Adobe to double the maternity leave it grants and making it the third company in the U.S. technology industry in a week to give new parents more paid time off. Software company Adobe Systems Inc. on Monday said it is doubling the maternity leave it grants and making it the third company in the U.S. technology industry in a week to give new parents more paid time off. New mothers at the California-based firm will receive 26 weeks of paid leave, up from 12 weeks, and primary caregivers and new parents will get 16 weeks of paid parental leave.”We join an industry movement to better support our employees while striving towards increased workforce diversity,” said Donna Morris, Adobe senior vice president of People and Places. 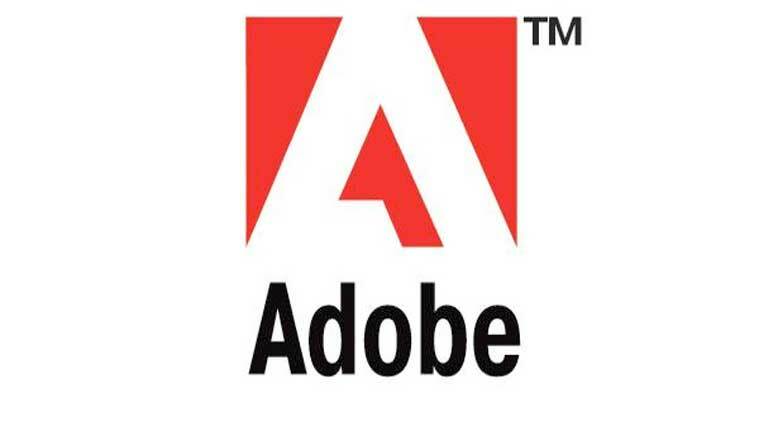 Adobe has 13,500 employees globally, including 6,500 in the United States. About 30 percent are women. In an interview, Morris said the new leave program had been in the planning stages for a long time and was not in response to announcements by video streaming company Netflix Inc.and Microsoft Corp last week. The move was seen as a game changer in the United States, which lags other developed countries in the amount of parental leave offered to employees. Paid maternity leave in the United States is usually about 30 days, according to Mary Tavarozzi, a senior consultant with benefit consultant group Towers Watson.Microsoft Corp. also announced last week it was increasing benefits for parents, extending its fully paid leave for new parents to 12 weeks. Morris said Adobe’s increased parental leave for new parents through childbirth, adoption, surrogacy and foster care, and maternity leave will become effective on November 1. She said the move was in line with changes in the tech industry, and aimed to increase the diversity of Adobe’s workforce and to support employees during major life changes.